When your Atlanta, Georgia home experiences Water Damage, you need reliable help from a qualified water damage restoration or mold removal service. Water damage can quickly turn into extensive damage to your home if it is not treated quickly and properly by a certified technician. 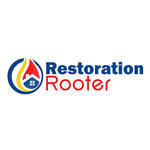 For your mold removal needs, Restoration Rooter Inc. is definitely the company to contact. They provide excellent customer service, as well as completing the job in a timely matter. 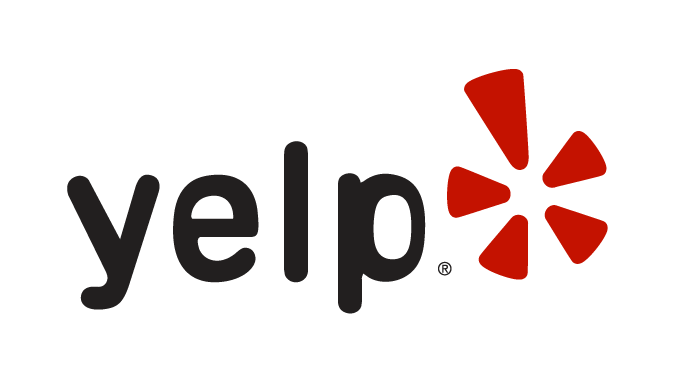 We highly recommend them to anyone in the Lawrenceville area!